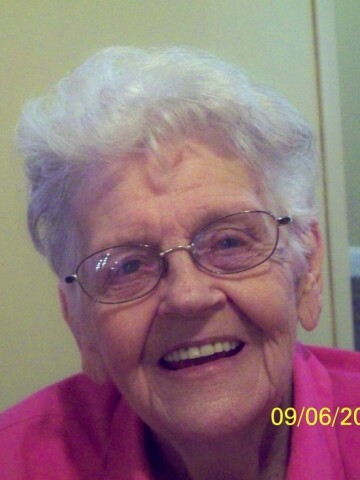 CAPPS, Mary Alice, Passed away March 6, 2014, age 90. Preceded in death by her parents, Alvin and Mary Rice, and her husband, Edward E. Capps; son, Robert Paul Capps. Survived by her sons, Kenneth Rice (Terri), and Joseph Edward (Lisa); daughter-in-law, Risa Capps; grandchildren, Kim (David) McAlister; Sarah (Trevor) Mathieson, Rebekah Capps, Catherine Capps, John Michael (Helena) Capps, Stephen Capps, and Mary Grace Capps; great-grandchildren, Andrew McAlister, Ashlyn McAlister, and Hannah Mathieson. She was an active member of Goodlettsville Church of the Nazarene. Family will receive friends Sunday, March 9, 2014 from 3-6pm at Cole & Garrett Funeral Home, Goodlettsville. Visitation Monday March 10 from 11:30 am until funeral service at 12:30pm with Rev. Tim Gates, officiating. Entombment Spring Hill Cemetery Mausoleum, Nashville, TN. In lieu of flowers, memorials may be made to Goodlettsville Church of the Nazarene, or Alive Hospice. She was a beautiful and loving lady. I’ll always remember her smile and kind heart.